You’ve seen these ridiculous comments on your Facebook feed. On Twitter. And pretty much everywhere else on the internet. And now, the most inflammatory arguments in the world are all packed into one little book. Introducing: 101 Ways to Fight About Politics. 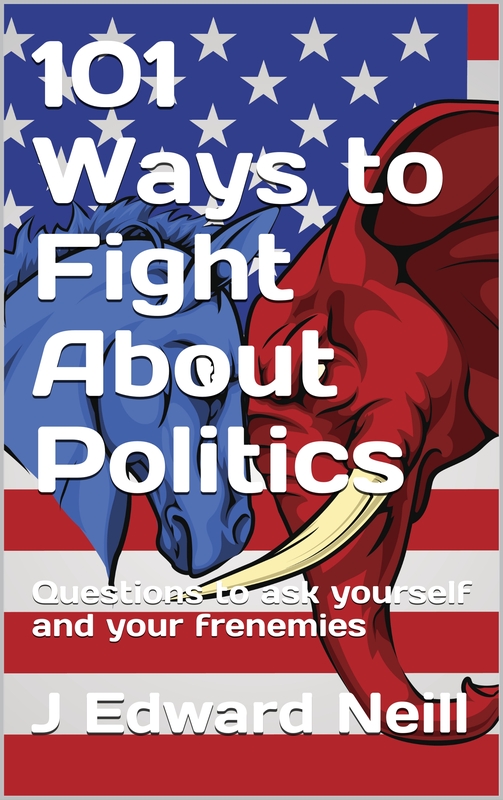 Includes 101 prompts and questions to help you and your frenemies fight to the death enjoy a spirited political argument. Ten sample questions are right here. PRESS RELEASE: GeneFunk 2090 Kickstarter Coming Soon!